options are fairly comprehensive and demanding. 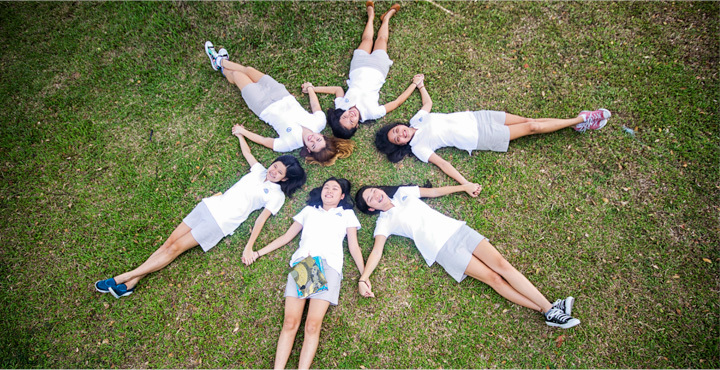 Students who register for only the Beacon Academy diploma can opt to take all six subjects at standard level, or they may elect to take one or two at higher level, but all assessment will be internal to the Academy. subjects that they intend to complete external examinations in. They may take a combination of courses at higher and/or standard levels. 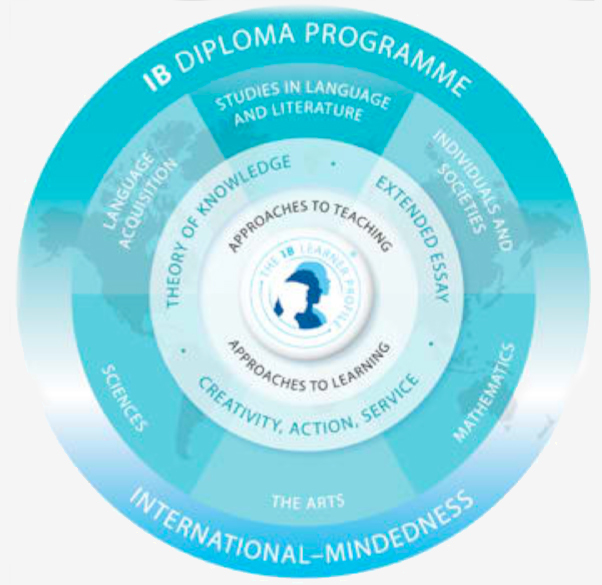 All students, whether or not they pursue the full IB diploma, will also be required to complete an Extended Essay (EE) or a senior project, take the Theory of Knowledge (TOK) class, and satisfactorily involve oneself in Creativity, Action, Service (CAS) tasks.